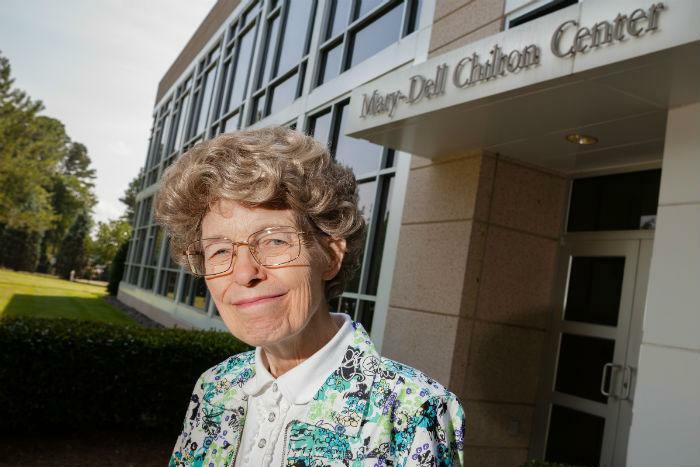 Syngenta Biotechnology founder and Distinguished Science Fellow Mary-Dell Chilton, Ph.D., was one of three scientists to receive the 2013 World Food Prize in Des Moines, Iowa, during the World Food Prize Laureate Award Ceremony. The ceremony drew more than 800 international guests, celebrating the foremost international award recognizing an individual who has enhanced human development by improving the quality, quantity or availability of food in the world. Chilton’s work has led to the development of a number of genetically enhanced crops, which farmers around the globe grow on more than 420 million acres. "For centuries, those in agriculture have worked to do by choice what nature could only do by chance," she says. "With biotechnology, we are working with nature on a higher level to more precisely determine the outcome of crops. Through ongoing research, we can continually improve their quality and productivity and do this in a way that will allow future generations to provide for their needs as well."